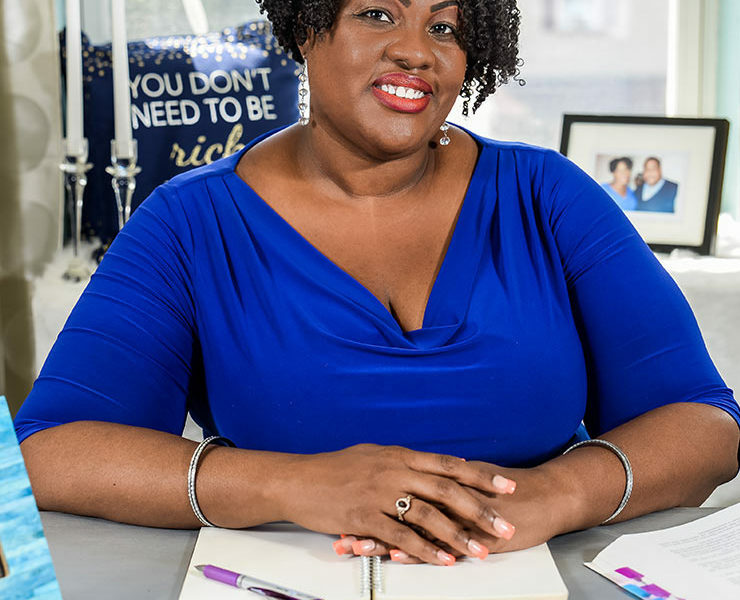 Tiko Davis answered the call to fulfill a higher calling for her life by becoming a life and business coach after working as a civil engineer for 8 years. 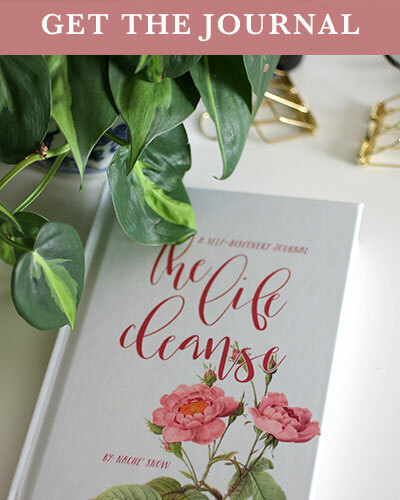 She started out focusing on helping women find their life purpose and now mainly focuses on business coaching. 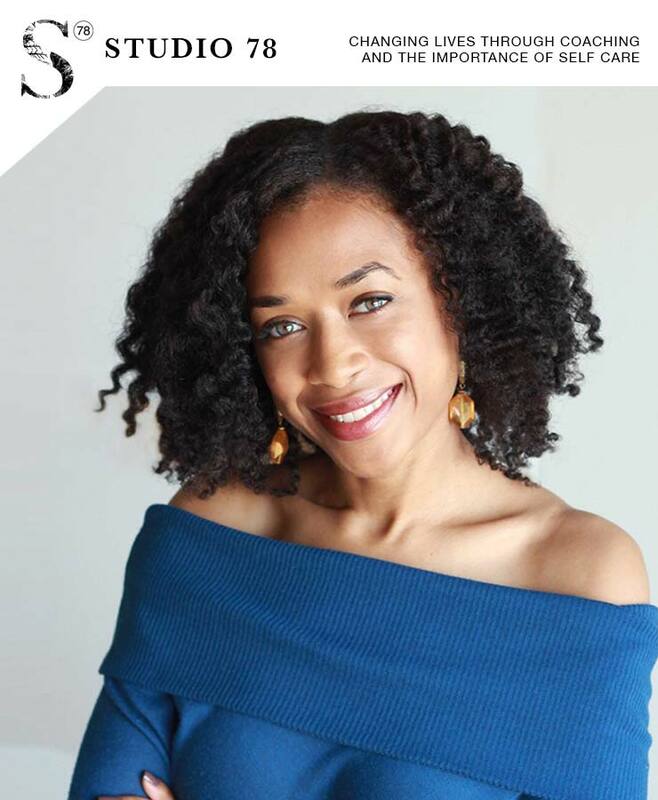 As a business coach and soulpreneur, Tiko loves “supporting other light workers” by providing guidance on the structural and systematic aspects of service-based businesses. 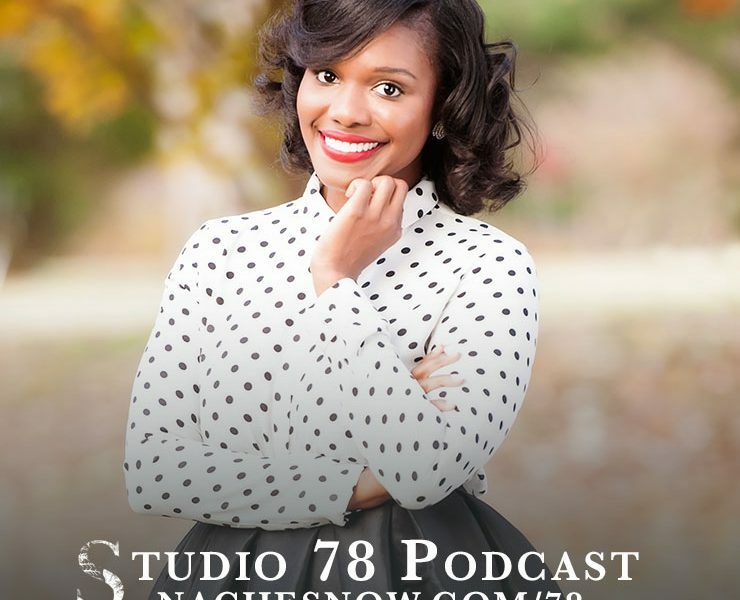 Tiko talks about her career transition from a civil engineer to a business coach and how a health scare has helped her realize the importance of work-life balance and self-care. Worked in civil engineering for 8 years. After hiring a coach to discover her higher calling, she fell in love with coaching and obtained a life coach certification. 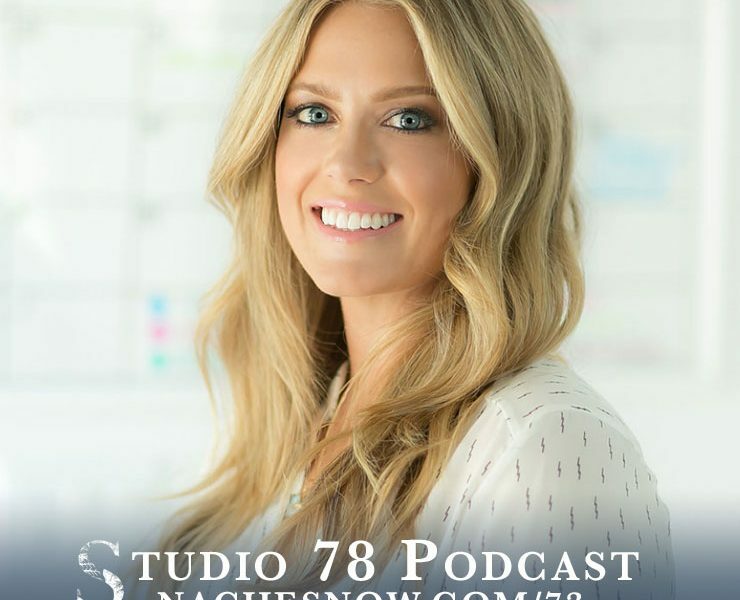 Started her coaching business in 2013, which focused on helping women find their life purpose and develop faith in themselves to really go after their dreams. After a year, other coaches began coming to her for advice, and she made the transition over to business coaching. Tiko discusses the challenges she faced her first year in business: getting laid off, living off of saving, investing in coaches to help her, and how working 24/7 literally made her ill. Her recommendation for work life balance: (1) be honest about what you need (2) be honest with yourself about how you deal with stress. If you’re a multi-passionate and not sure which idea to start with, just pick one path and give it time to take root. Business coaches specialize in different areas; find one that will help take your business to the next level. When searching for the right coach, take your time, do some reasearch, and interview several potential business coach candidates. Tiko is the Vice President of the Atlanta chapter of FemCity. Discusses why she became a vegetarian and a yogi.